Are you a lawyer? Do you want to be listed on our website? 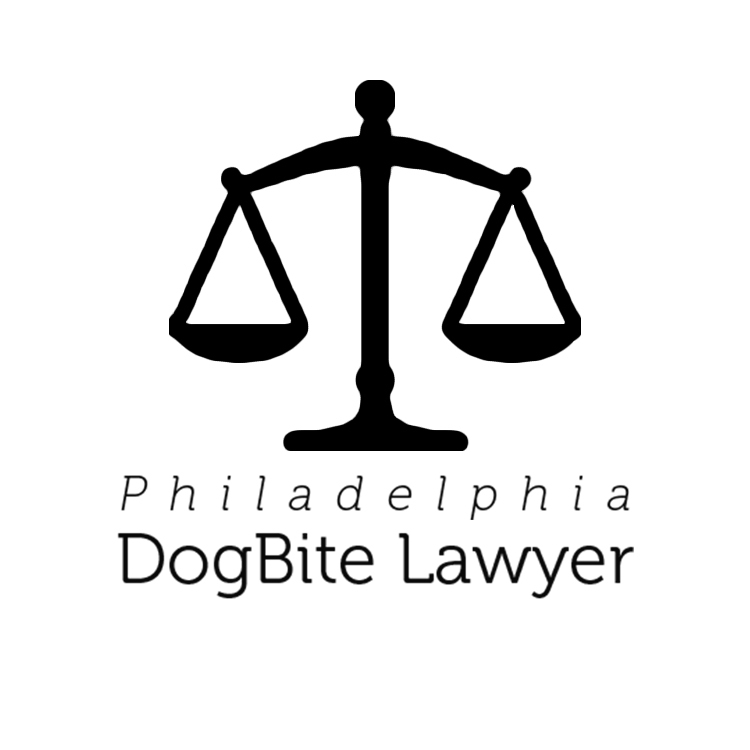 Have you handled dog bite cases before? How many extra cases per month can you handle?